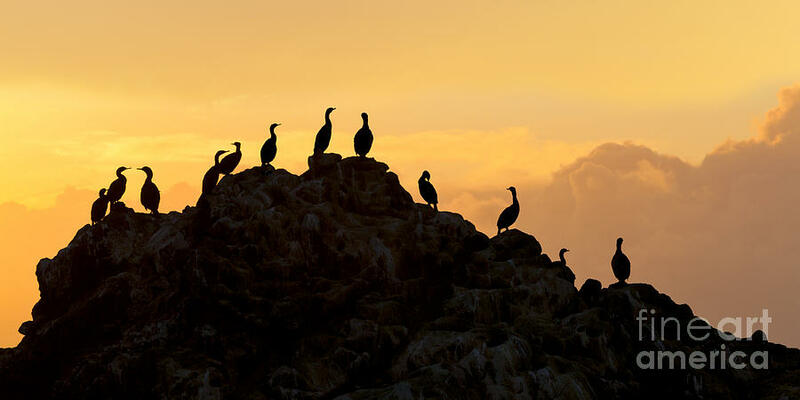 Cormorants On A Rock With Golden Sunset Sky is a photograph by Sharon Foelz which was uploaded on April 19th, 2015. 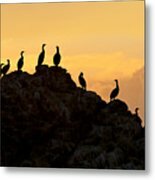 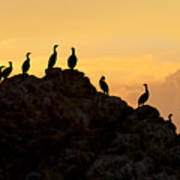 Cormorants perched on a rock are silhouetted against a golden sunset sky. There are no comments for Cormorants On A Rock With Golden Sunset Sky. Click here to post the first comment.